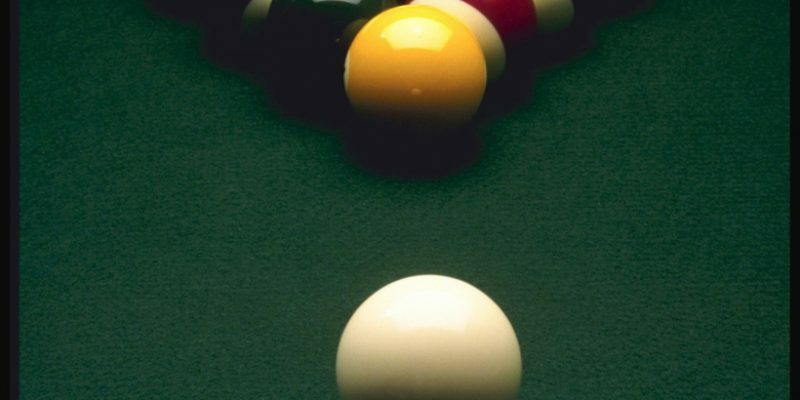 The compact billiard bar “Magnate” is located on Dimitrov street in Gomel. Its advantage among similar establishments is a convenient location, quality equipment and excellent service. 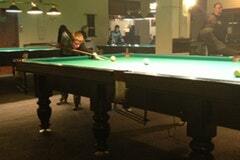 There are 5 tables for games in American and Russian billiards. In breaks between parties, guests can relax and chat with other players at the bar. There are also light meals for “snack”, tobacco products. To celebrate a victory or to mark a loss the bar menu will help. There is a wide selection of non-alcoholic and alcoholic beverages. 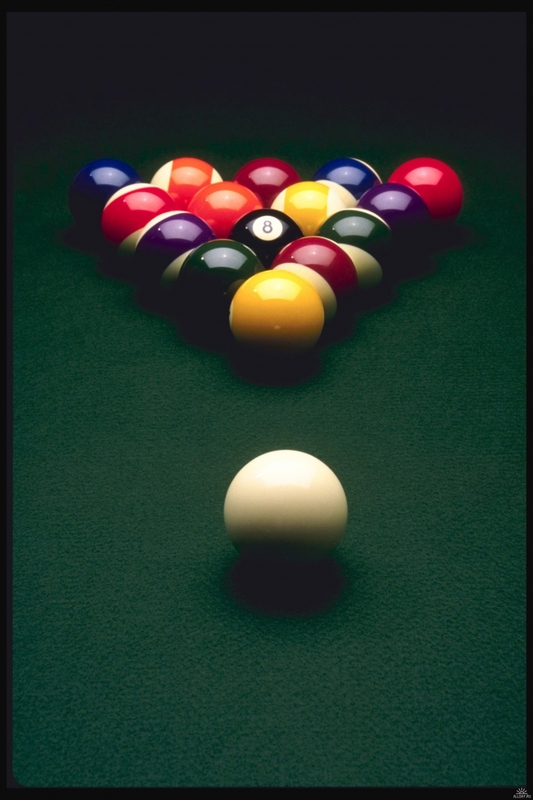 Periodically, in the “Magnate” game tournaments are organized, where experienced and not so players compete for the palm tree of the championship. Smoking is allowed. For guests arriving by private car, there is free parking. Before visiting the bar, preliminary reservation of tables is desirable. 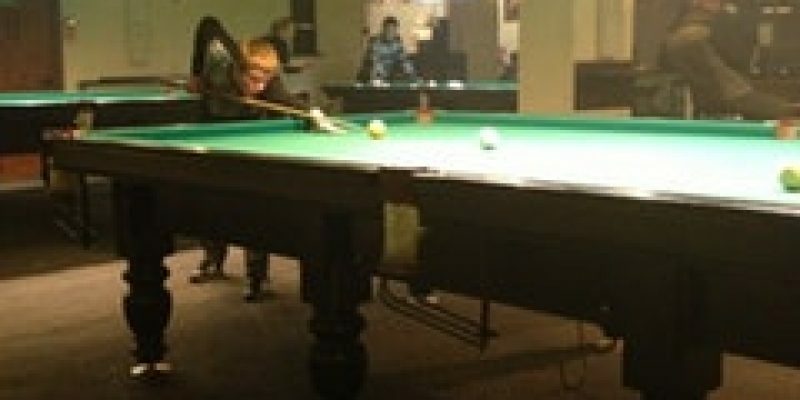 View the photo of the billiard club and leave feedback about it you can on our website.